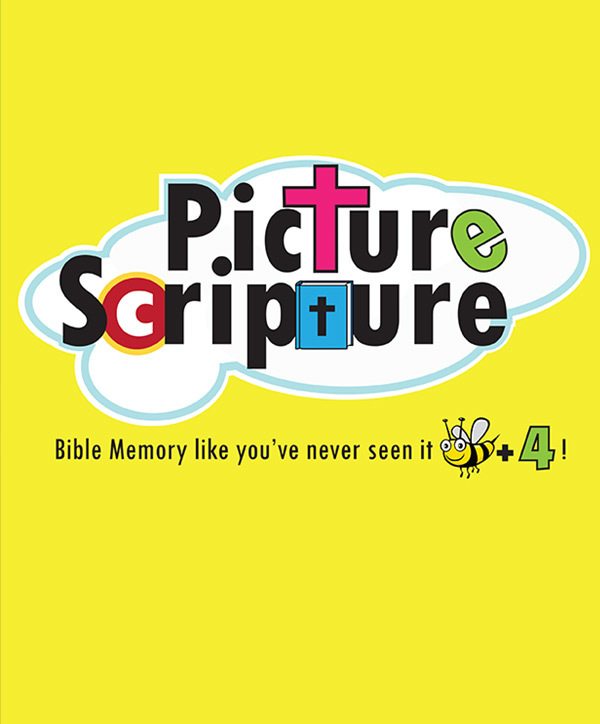 Bible Memory Like You’ve Never Seen It Before substitutes simple pictures for the words of Scripture so even pre-readers can begin to hide God’s Word in their heart! Simple but supernatural! Perfect for parents and grandparents alike. Makes a great baby gift! Busy little hands create a unique work of art while the verse is being taught, helping active minds concentrate and absorb God’s Truth. Over time, Picture Scripture becomes the foundation for disciplining young hearts as well as a family scrapbook to treasure through the years. This is a super practical tool for training hearts of all ages. As a young mom, Kristen Sauder was so often at a loss for what to do in daily parenting situations. She tended to parent to change behavior (“be quiet”, “stop arguing”, “get along”, etc) and expected immediate results! Reacting like this produced results that were only temporary. But when she applied God’s Words, something supernatural happened. There was an authority there she lacked. She realized that she needed a way for her family, especially pre-readers, to picture Scripture so they could hide it in their hearts and let it work from the inside out. By stringing simple word-symbols together PICTURE SCRIPTURE was born! Bible Memory Like You’ve Never Seen Before substitutes simple pictures for the words of Scripture. Busy little hands create unique works of art while verses are being taught, helping active minds concentrate and absorb God’s Truth. Over time, Picture Scripture becomes the foundation for disciplining young hearts as well as a family scrapbook to treasure through the years. This edition of ‘Picture Scripture’ includes verses that teach obedience, how to deal with sin and forgiveness, the mouth, anger, arguing and complaining, having a cheerful heart, how to treat others, fear, timing, serving God, God’s love and resisting the enemy.